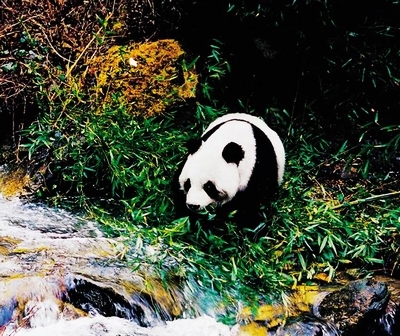 As the hometown of giant pandas, Chengdu is the first city in the world to domesticate the animal. It is also the only city having both the domesticated and wild pandas. · Rock as the Chinese Rock! · Do we need our own Mother's Day? · Zen of business: a CEO or a monk?